wine tasting. 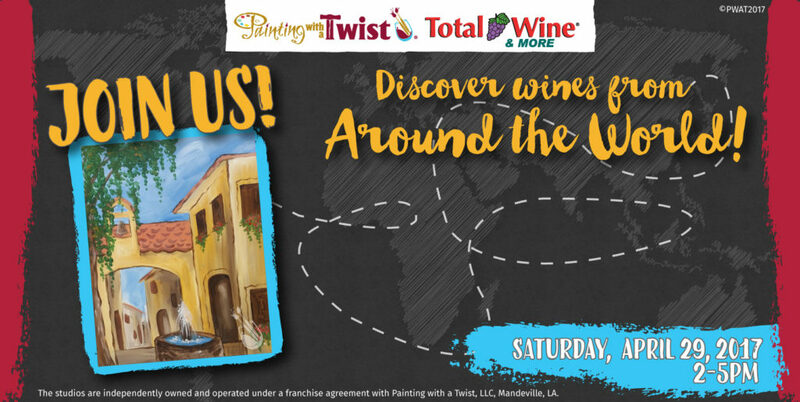 Event will be held at Total Wine & More classroom at Vista Plaza, 2550 NW Federal Highway, Stuart, FL 34994. This is not a BYOB event. Must be 21 to attend.